Hello Beauties! 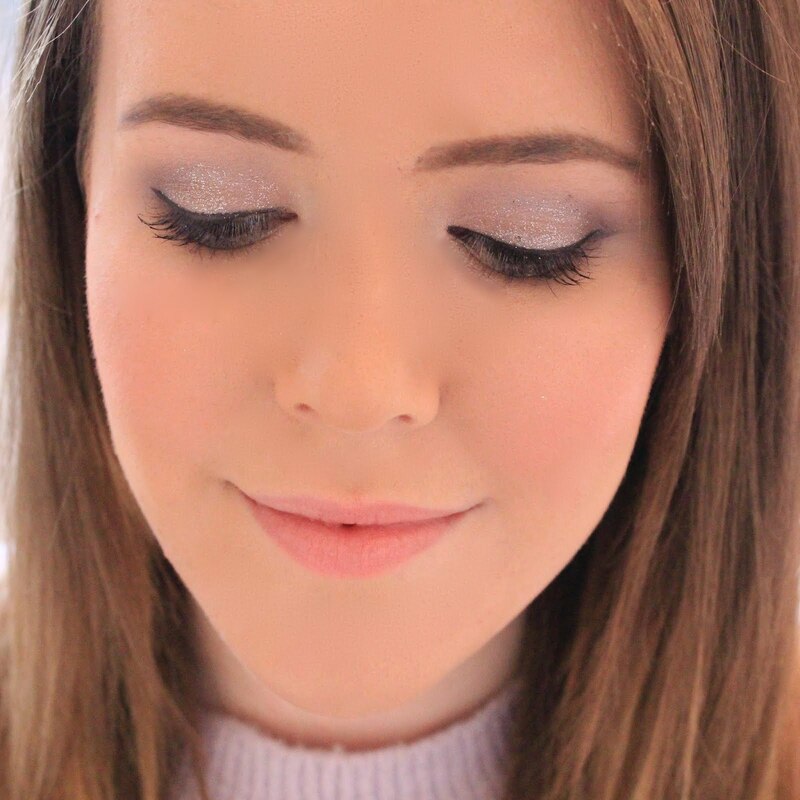 I'm back today with yet another Make Up Revolution post. One thing I love is a good palette, apart from foundations, palettes are my main make up love and there's no stopping me when I spy one I like. So when I received a lovely package from Make Up Revolution containing some of their new Obsession palettes, my face was all kinds of heart eyed emoji. Today I have 'Paris and 'West End Girls' to share with you all, two beautiful but very different palettes from the range. If you're anything like me and love anything sweet and girly, then Paris is the palette for you. 'Paris' contains 10 eyeshadows, with a mixture of glitter, satins and mattes meaning that the looks you could create are endless. The palette is mainly pink themed I would say, with a handful of neutral shades thrown in for good measure, and also some darker shades to create some pretty smokey looks. All in all, this palette has pretty much everything (apart from neon brights) you'd be looking for shade wise. I'd have to say my favourite shade from the palette is the glitter shade, which is a lovely golden brown shimmer, a lot like 'Sidecar' from the UD Naked Palette. Packaging-wise, these palettes leave a lot to be desired, they come packaged in thin, black plastic packaging with a clear acrylic lid (no mirror), however for the bargainous price of £3.99 you can't really expect much more. If you're into your smokey eyes and more glamourous looks, then 'West End Girls' is the palette you need. Again, this palette contains a mixture of shimmers, glitters and mattes, with some neutral shades thrown in for good measure. This palette has a row of lighter shades, which I think make perfect transition colours, or for blending out/highlighting certain areas, and then a row of six darker, shimmery shades perfect for creating that smokey look. 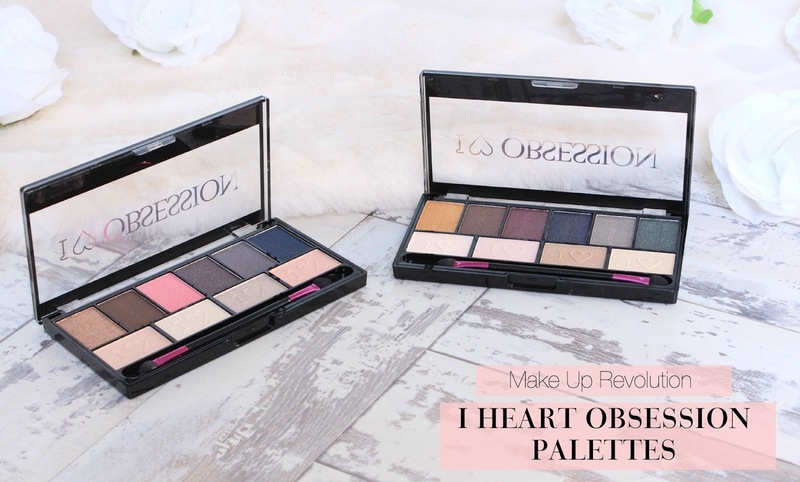 With the darker shades being a mixture of different colours, this palette allows you to get creative with your smokey eyes and really go for it with your eye make up. Overall, I'm really impressed with these palettes. The shades offer good pigmentation and blend out well, and for only £3.99 they would make the perfect palette for anyone starting out in make up, on a budget, or anyone who just loves a bargain! As far as I know, these palettes are limited edition, so if you want to get your hands on a couple then I suggest you do so sooner rather than later, especially if you're after 'Cult' (the neutral palette in the range), as I expect that one's going to be a sell out! These both look beautiful, although realistically I'm not entirely sure I'd get a lot of wear out of Paris. I love the look of West End Girls though, I'll definitely have to pick it up. Your new blog design is absolutely stunning, really love it! These palettes look amazing, I hope they bring them into Superdrug stores soon. Ohh these are stunning i an't wait to get my hands on them!! What beautiful palettes and I just love all of there offerings.